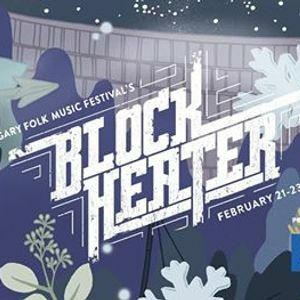 Calgary Folk Music Festival's 4th Annual Block Heater, presented by ATB, is a magic-filled winter weekend of music and events at Festival Hall, Studio Bell, King Eddy and the new Calgary Central Library. ❄️28 local, Canadian and international artists perform concerts and collaborative sessions on 6 stages that will keep us warm all winter. ? Featuring Ashley MacIsaac, Basia Bulat, DJ Logic, The Handsome Family, Matt Mays, Pokey LaFarge, Snotty Nose Rez Kids, and The Wet Secrets plus 20 more! Happy Hour at King Eddy YYC - FREE! 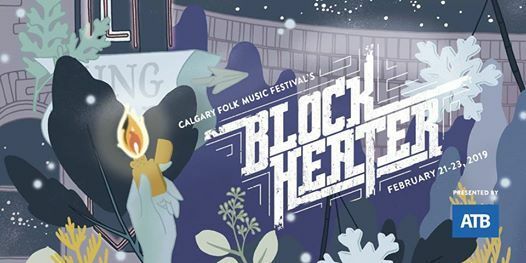 Join us for a free afternoon of Block Heater music at King Eddy with Trixie Berkel and Carter Felker.